Old Stone Tractor Company - Agriculture Equipment, Construction Equipment, Outdoor Power Equipment Old Stone Tractor Company - Agriculture Equipment, Construction Equipment, Outdoor Power Equipment. Reliable Equipment, Quality Parts, Service and Sales. 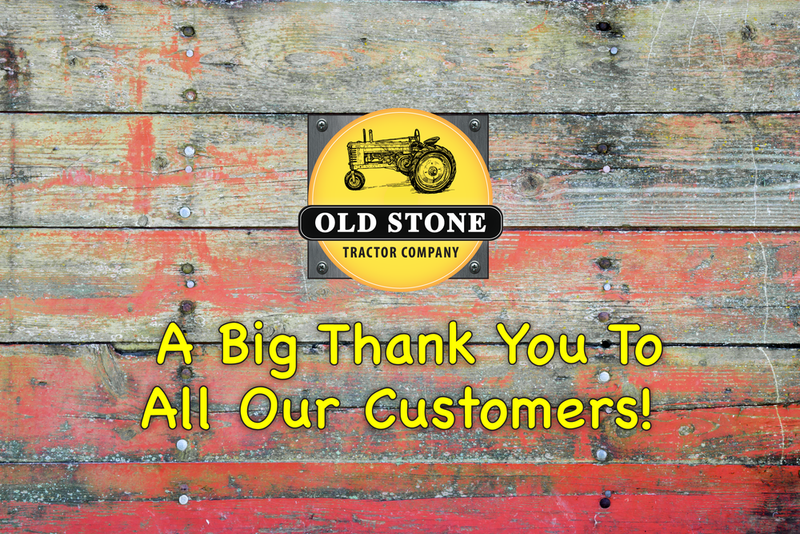 "The service that I received from Old Stone Tractor was GREAT. 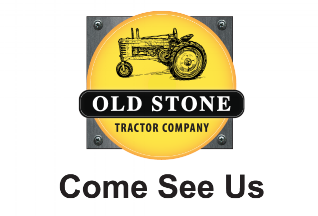 Old Stone Tractor Company - Agriculture Equipment, Construction Equipment, Outdoor Power Equipment. Reliable Equipment, Quality Parts, Service and Sales. keeping you in the workplace where you can be productive. Click on the DIRECTORY button to see a list of our departments. Give us a call at 864 - 225 - 4639 and let us know you're stopping in! We're on Highway 29 headed towards Anderson, just past Forest Lawn Cemetary. Look for the BIG BLUE tractors on your left.